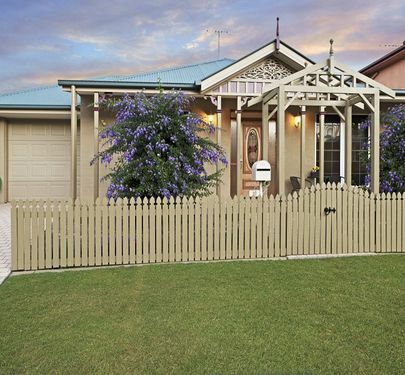 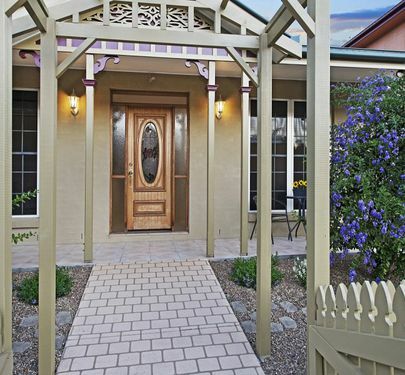 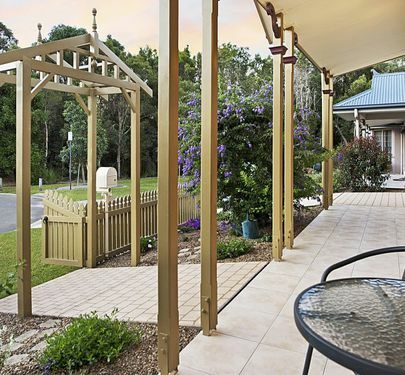 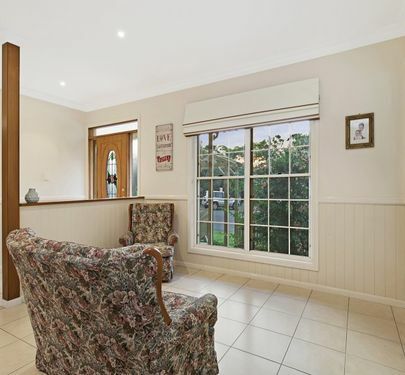 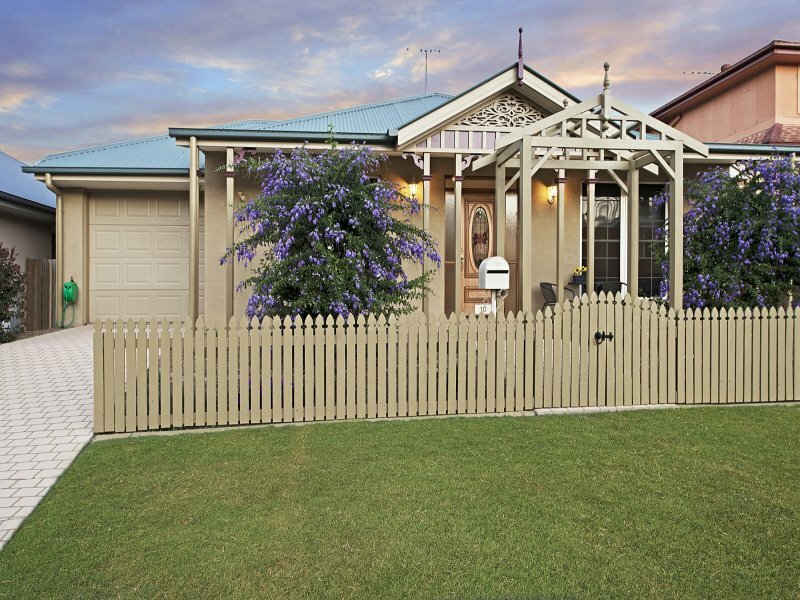 A beautiful cottage home, rendered, with colourbond roof and stunning timber accented entry... That’s exactly what you will find at 10 Conway Court, North Lakes. 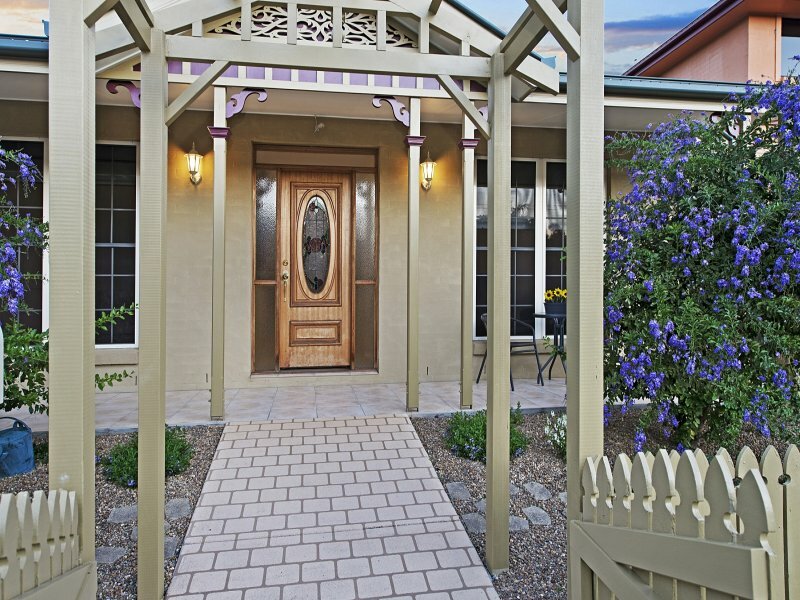 The entry is nothing less than extraordinary, inviting you through a quaint, waist high gate as you’re greeted by a stunning cottage garden. 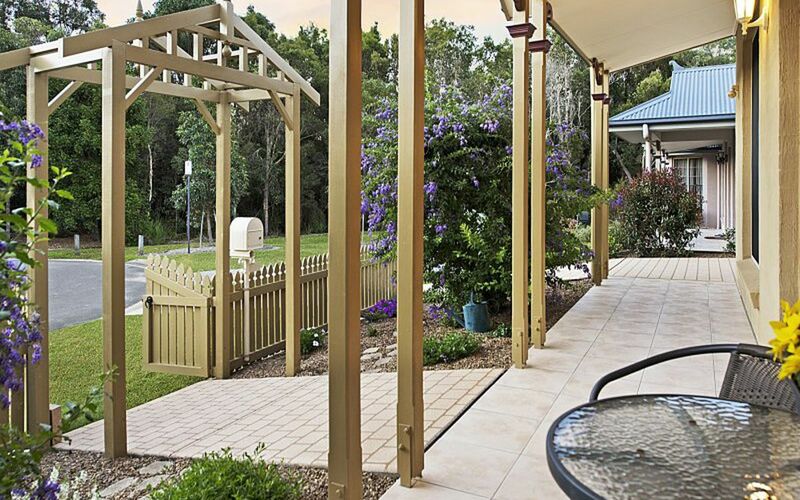 Walk up the short path and find yourself a decadent sitting area overlooking not only your garden but also the stunning reserve at the end of the quiet cul-de-sac. 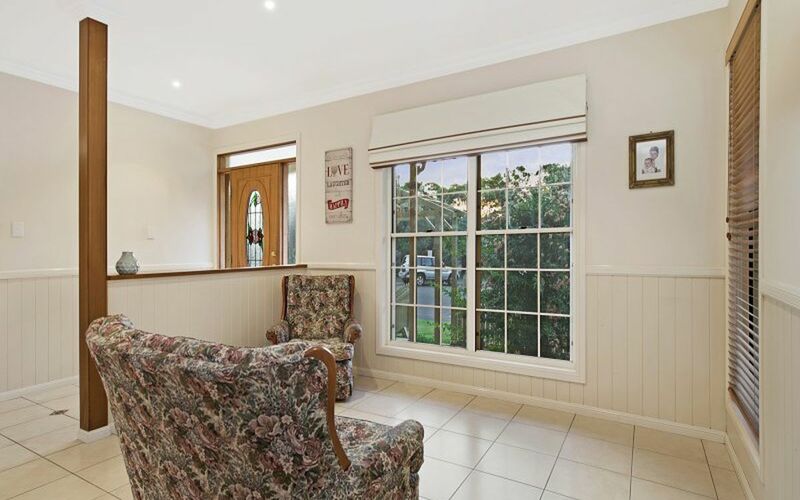 With high ceilings throughout and tiled open plan; Air-Conditioned living areas, along with half wall panelling, this home brings together the concepts of practicality with a touch of class. 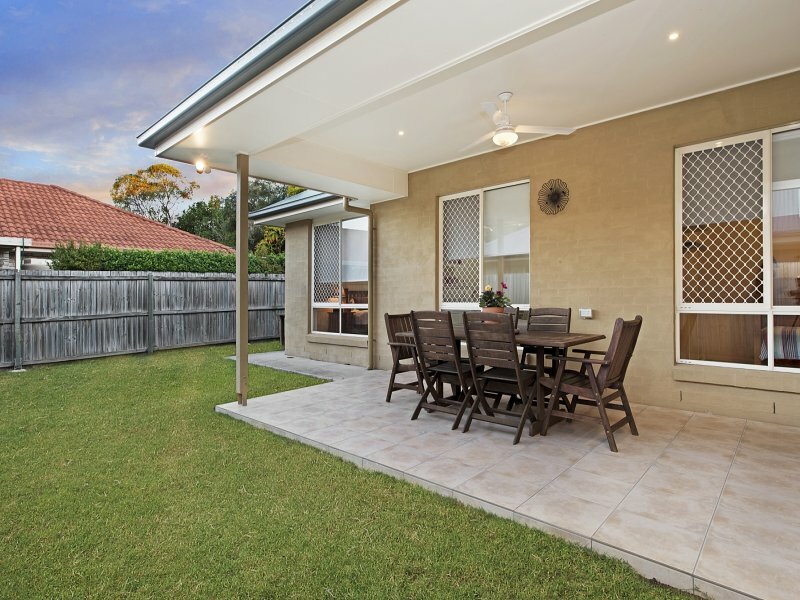 Joining the open plan living and dining areas is the comfortable, tiled and covered alfresco at the rear of the property. 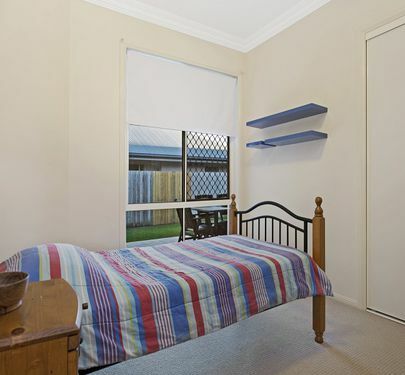 All three bedrooms are well sized and overlook the yard. 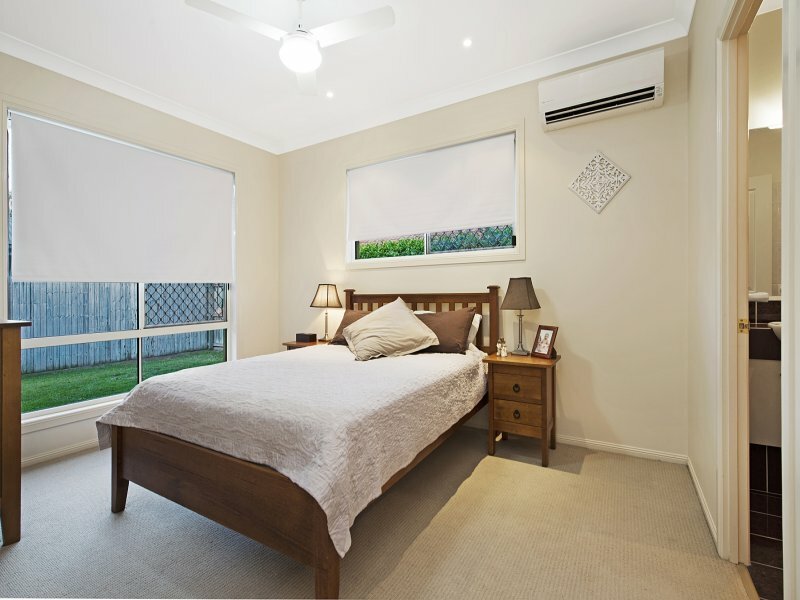 The master suite features a Walk-In-Robe and ensuite, as well as Air-Conditioning while the rest of the rooms have Built-In’s and ceiling fans. 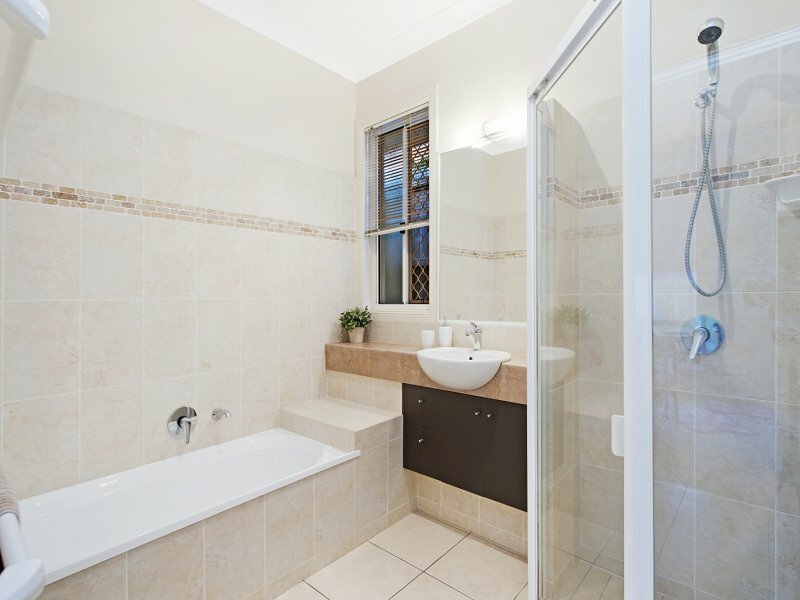 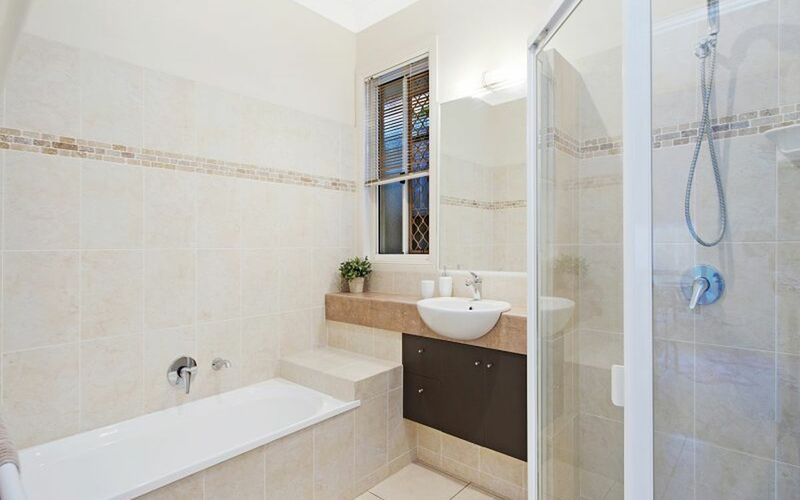 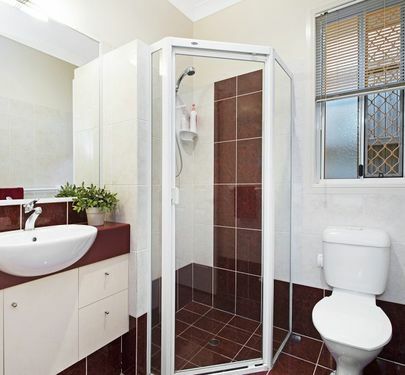 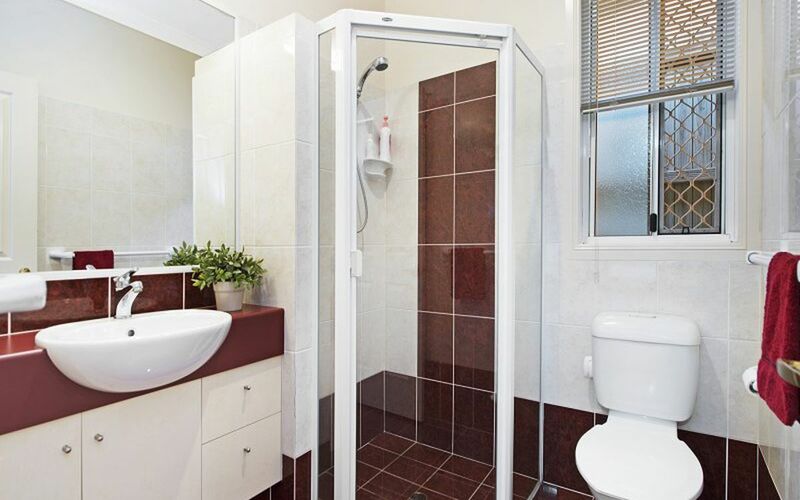 Main bathroom is stylish and neutrally toned, with a definite feel for family practicality. 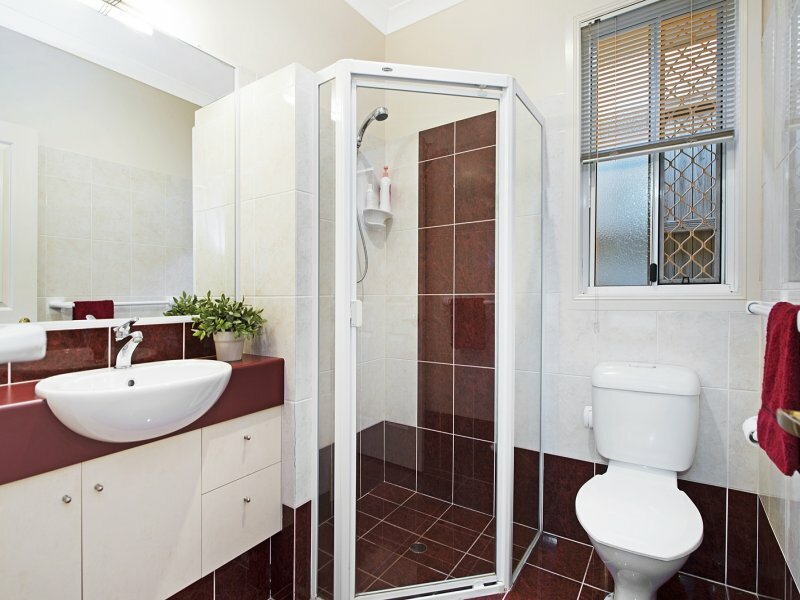 A separate toilet, and laundry with external access shows that nothing has been missed when it comes to accommodating the whole family. 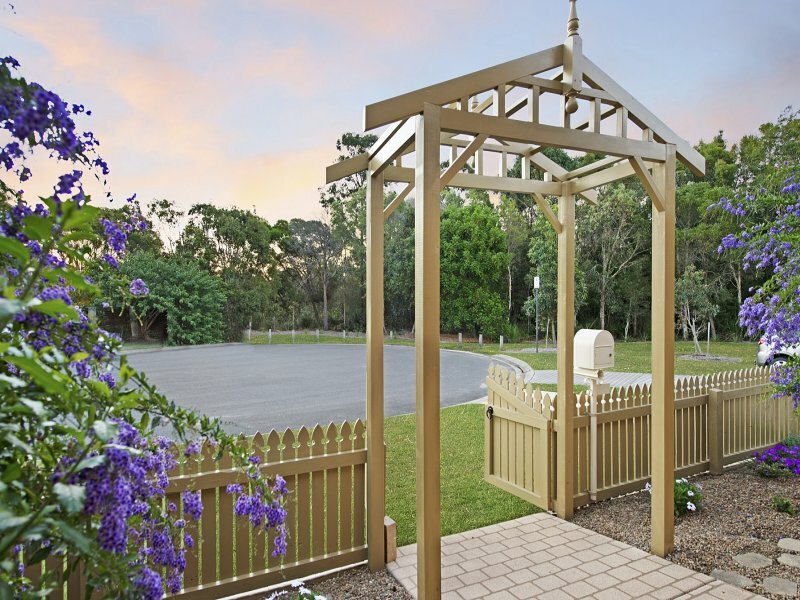 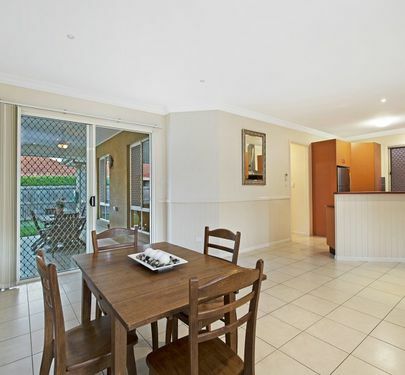 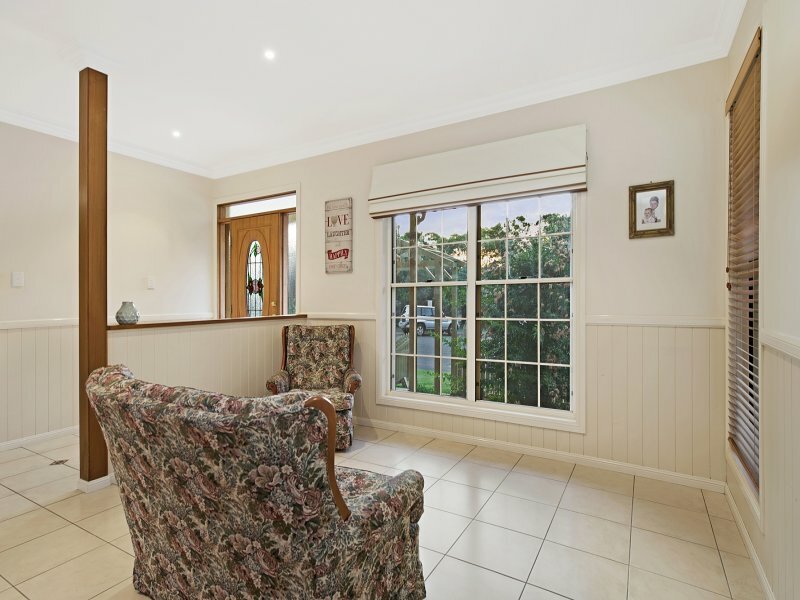 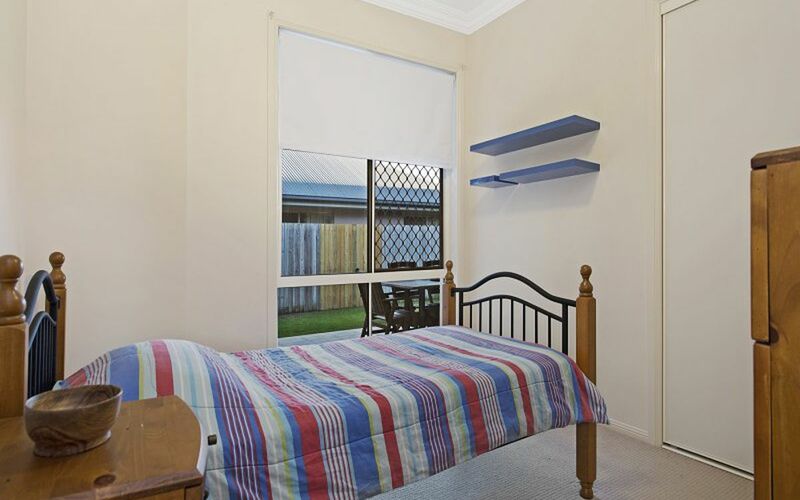 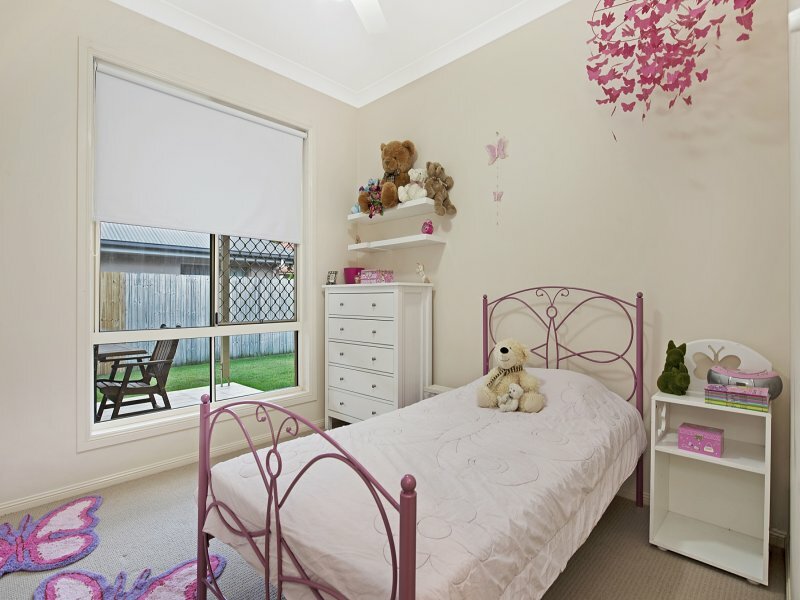 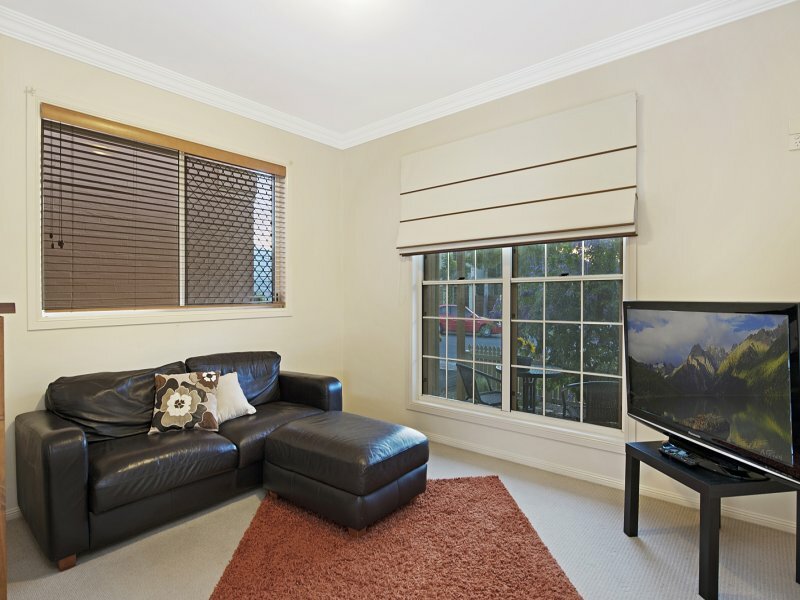 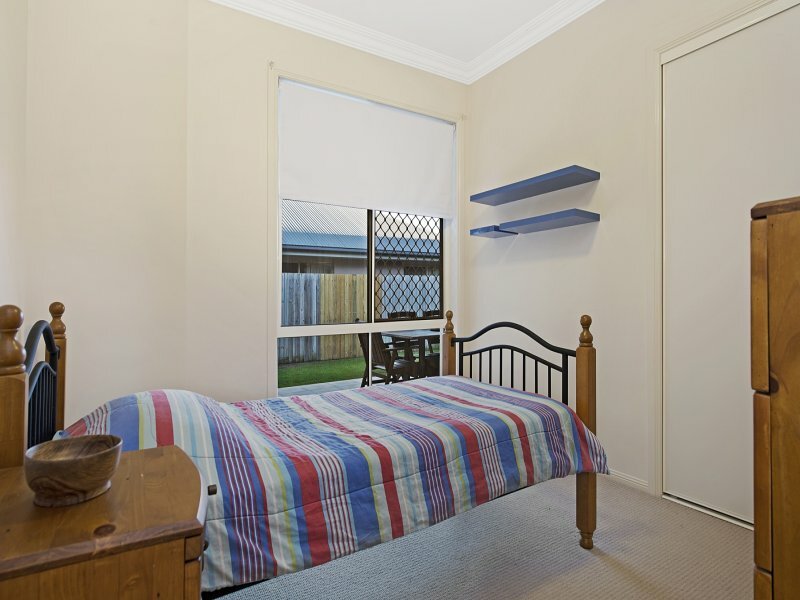 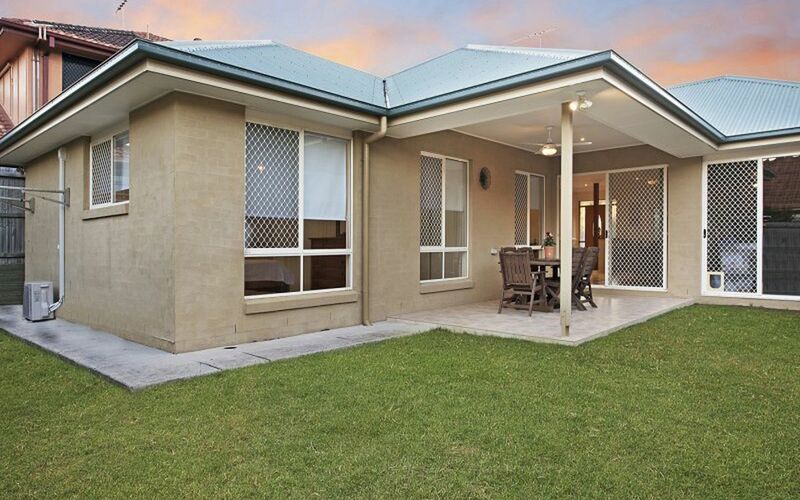 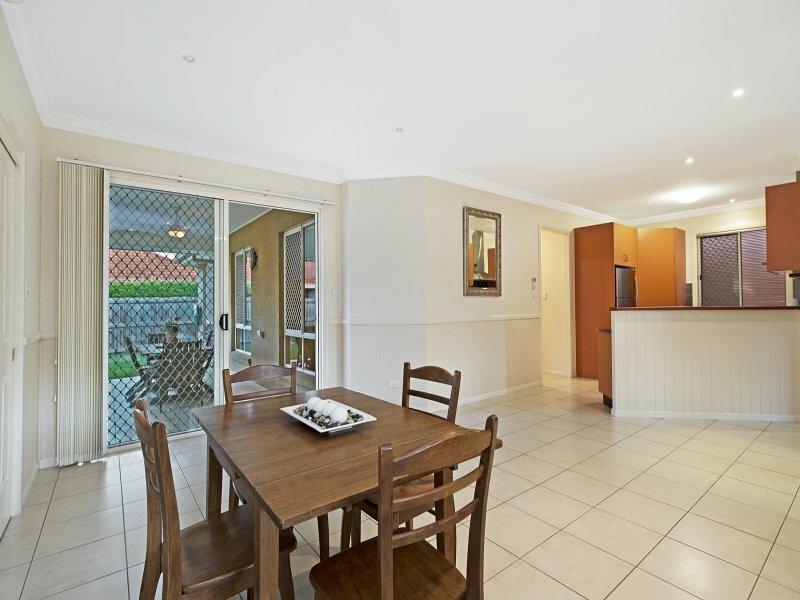 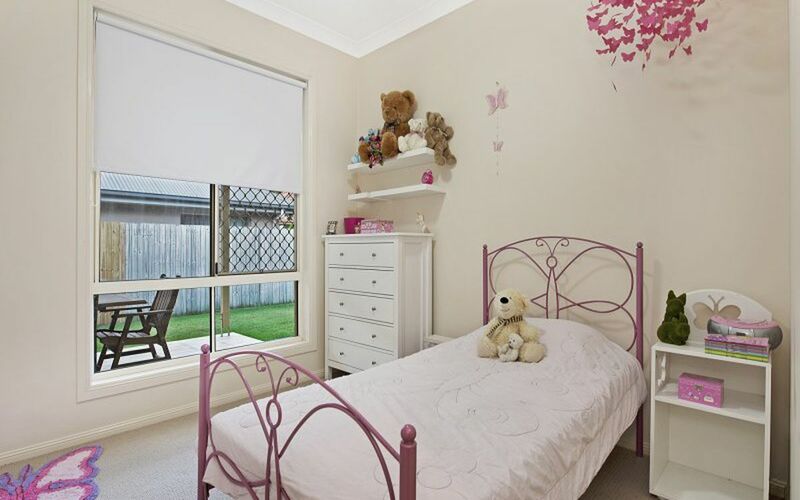 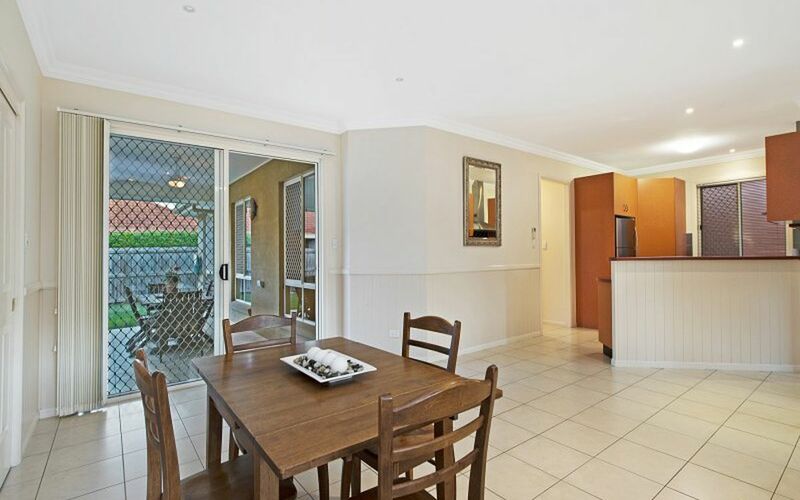 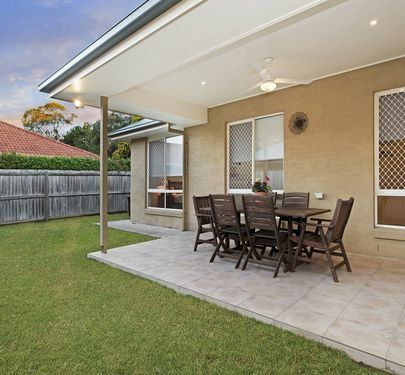 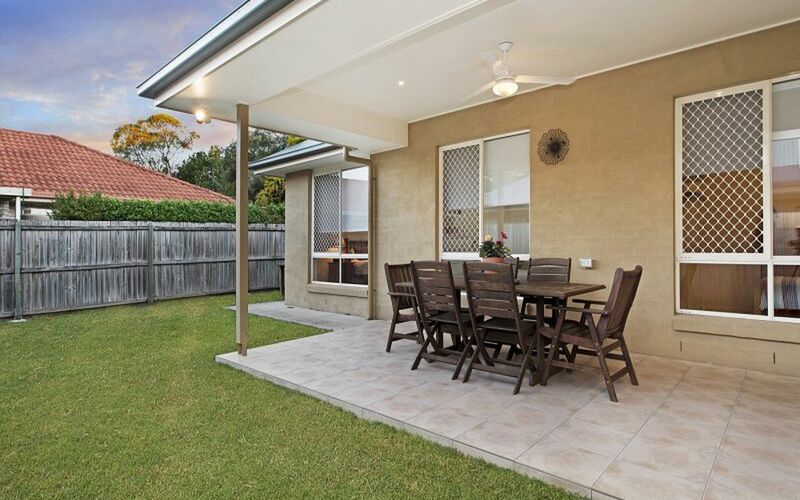 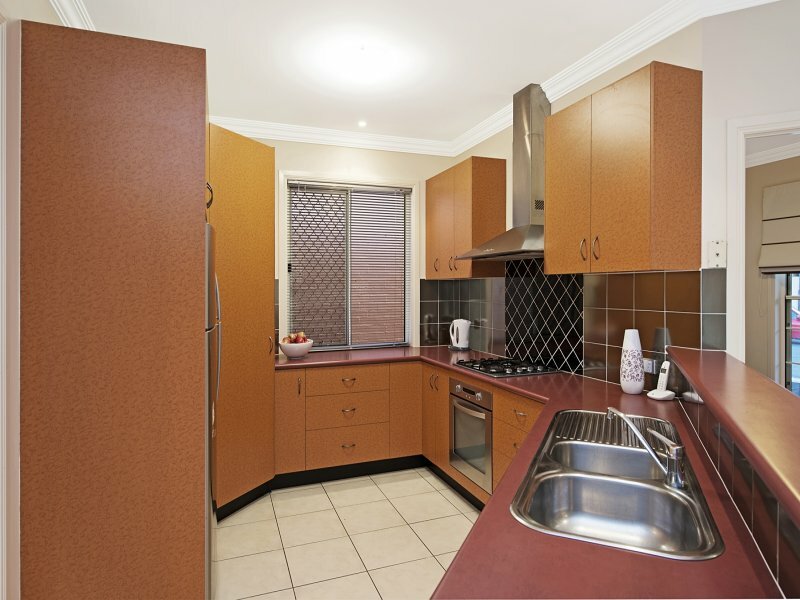 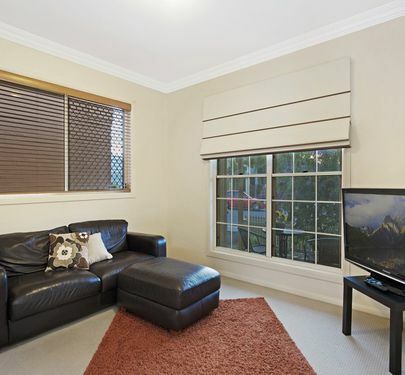 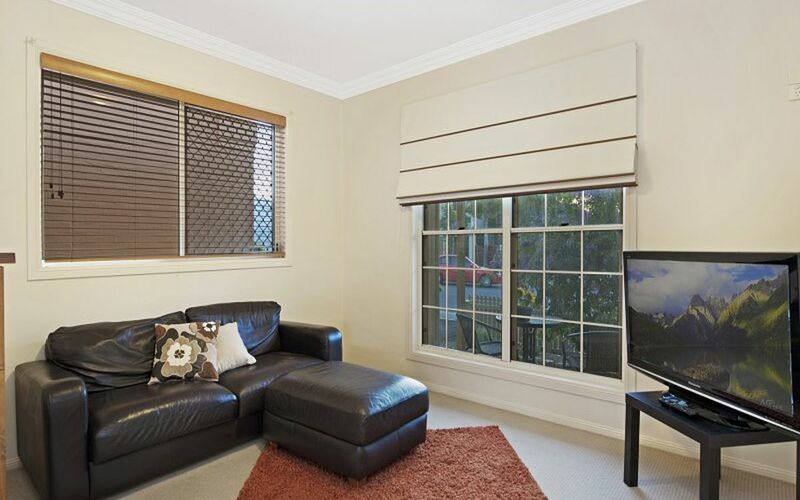 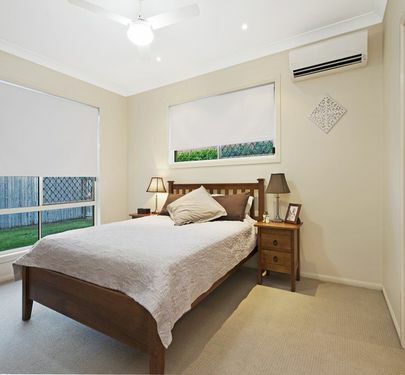 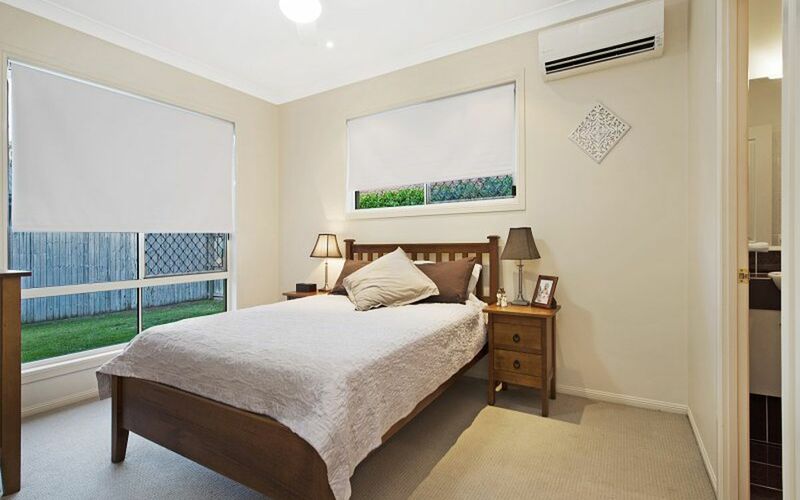 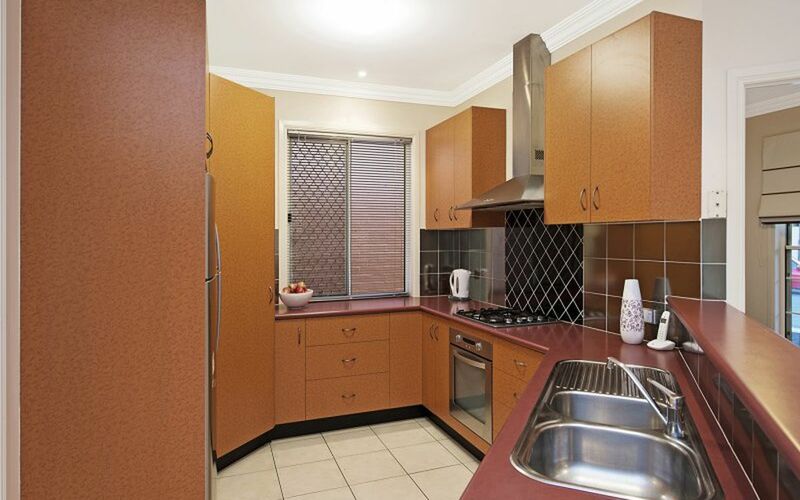 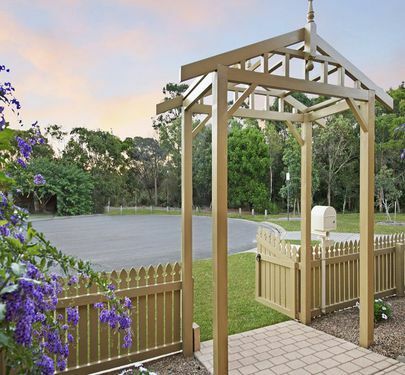 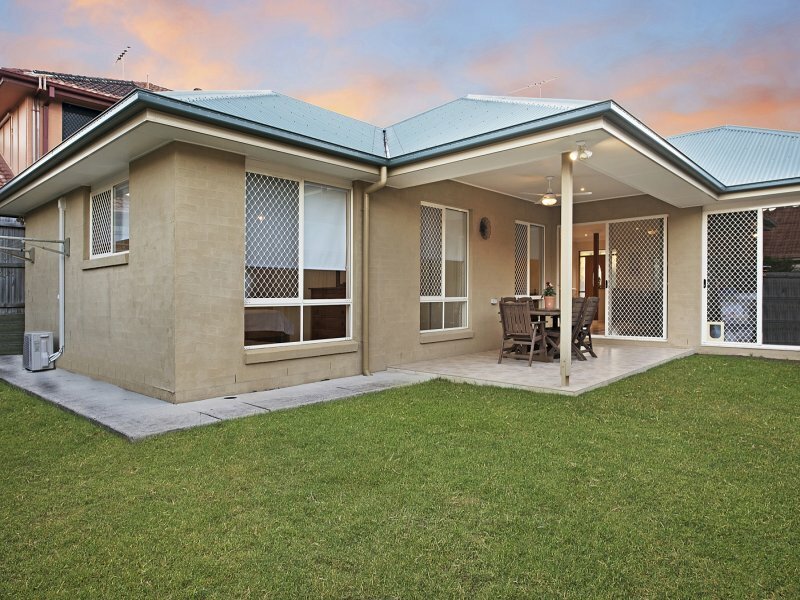 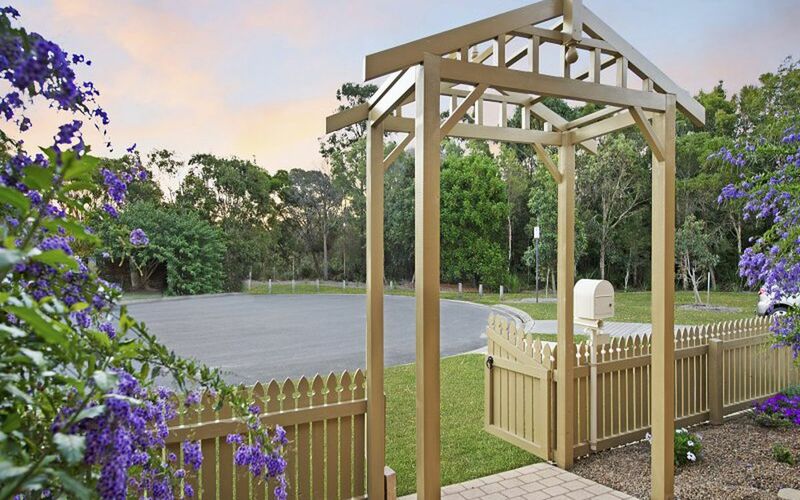 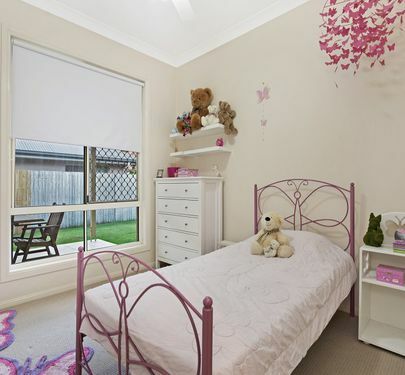 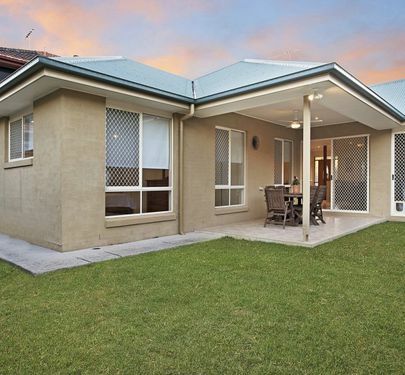 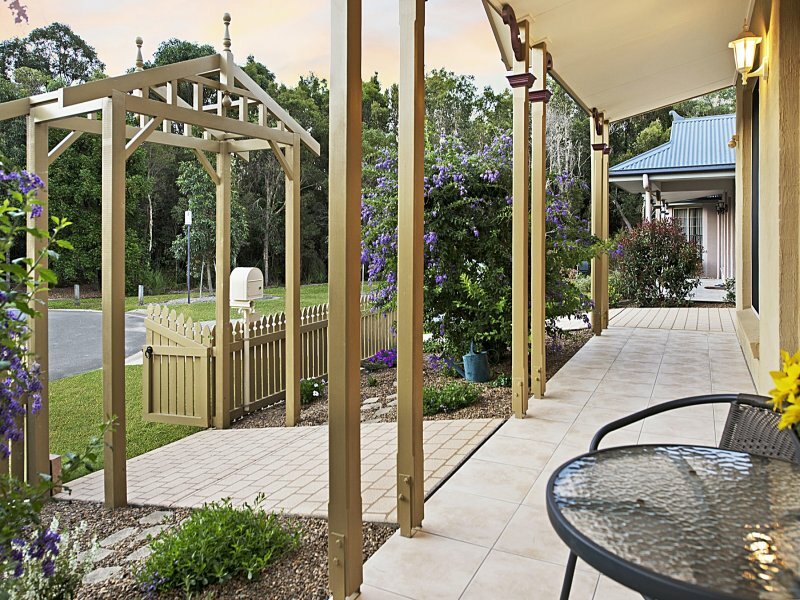 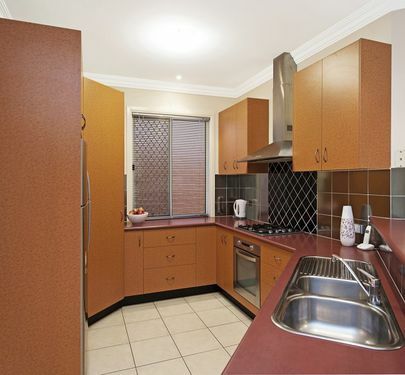 Located just 5 minutes from Westfield North Lakes, North Lakes Medical Precinct as well as schools and libraries. 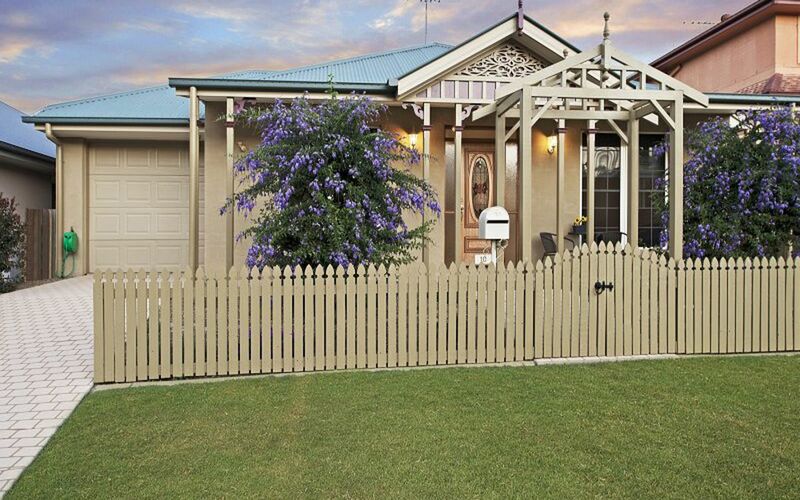 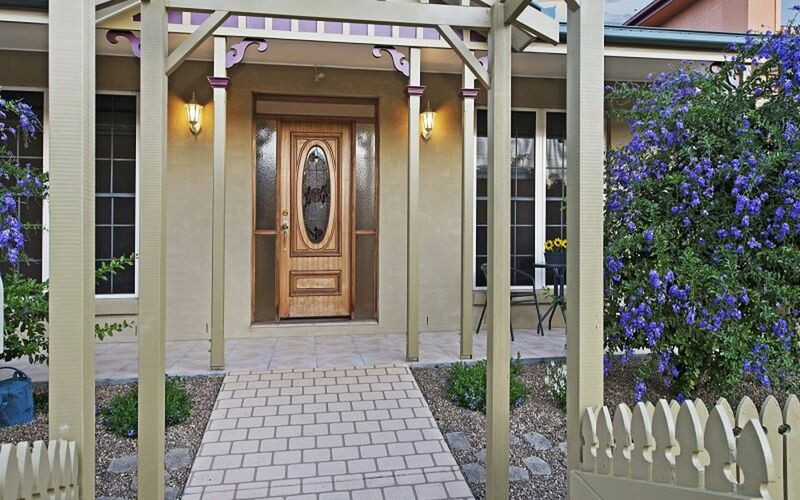 Don’t forget the beautiful reserves and Melaleuca Lakes just a short stroll away, don’t miss out on this quality North Lakes Cottage, properties like this don’t last long.